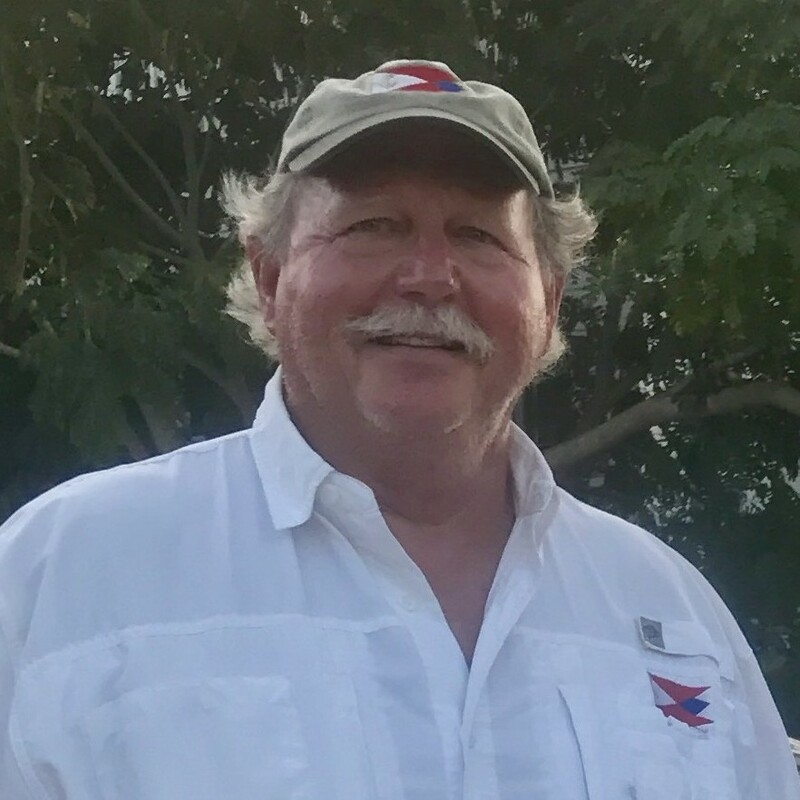 For Scott Alderman, a Mount Dora native and owner of RustyAnchorMountDora.com, a tour boat business, giving tours down the Dora Canal "Elfin River" and along the beautiful shores of Lake Dora is about showcasing the natural beauty of Mount Dora. Alderman has provided tourists, and even local residents, with a taste of the real Florida for the past 25 years from Mount Dora. Just a short drive north from Orlando, free from I4 traffic and the sea of tourists flocking to the theme parks, is a much different side of Central Florida. "I saw a need and exploited it," Alderman said. "People wanted to see the area more than just from the shoreline or theme park. It also gave me a chance to show off my hometown from a different perspective. It's very pretty from the water. We have 100+ year old Cypress Trees that line the shore and canvas the river, alligators, numerous species of birds, turtles and other wildlife. And none of it is staged," he said with a laugh. Alderman first got his captains license 30 years ago. Before the tour boat business he owned and ran a marina in Tavares. He provided slips and also rented out boats to tourists and locals. He eventually sold the marina and carved out the tour boat business. He credits both of his grandfather's for introducing him to boating when he was a kid. Alderman shared some early challenges and gave us a glimpse into the life of a small business owner. "Our biggest challenge in the early days was getting people on the boat," he said. "In those days, there was no Internet. We'd be lucky to get a customer outside of Lake County. We had to rely on traditional advertising and made good use of the local chamber of commerce. I joined almost every volunteer board in Mount Dora and was even elected to the city council. Regardless of my business, I would have been involved any way just because of my love for my hometown, which probably subsequently helped in the exposure of the business. It's much easier now. The Internet allows us to reach potential customers across the World and now there's a lot to do in Mount Dora. Our present day challenges have to do with finding the right employees. It's not easy finding someone with an inland captain's license who's also knowledgeable about the area. We also have to deal with a lot more expenses than most people are aware of. Things like boat and motor maintenance, insurance and rental space quickly cut into the per person amount we charge." Alderman is currently running numerous trips daily including sunset cruises, Dora Canal tours, private parties and lunch and dinner cruises. Customers can bring anything on-board the boat, including beer and wine. Alderman shared that as a result of steady business and increasing demand, he recently added another tour boat to his fleet. Other plans include building out his newest venture, Mount Dora Transit. "I started a small golf cart business to transport people to and from the boat dock," he said. "With the growing popularity of Mount Dora, parking has become an issue. The golf carts allow me to pick people up from where they park and provide them with a free ride to the boat. Other businesses in Mount Dora immediately took interest and asked if I would do the same for their customers. Just like that, a new business was born. I now have several golf carts to accommodate the requests." Alderman offers up some very familiar advice for aspiring entrepreneurs looking to start their own business. "Don't quit your day job right away," he said. "When I first started the marina, I was still working my previous job. I did that at night and worked on the marina business during the day. I didn't leave my primary job until things started turning in the right direction with the marina."